Your gathering place for all information relating to YMCA175, taking place in London from August 4-8, 2019. YMCA175 will be a global youth event running from August 4-8, 2019, in London, England, the birthplace of the YMCA. More than 5,000 young leaders from Ys worldwide will gather to connect with one another to build relationships and strengthen cross-cultural understand, celebrate 175 years of the YMCA's impact on youth communities worldwide, and create solutions to address social challenges. Offer young leaders a platform to learn about issues impacting youth and contribute their ideas, talents and voice to create change. Develop the cultural competencies and global perspective of staff and youth delegates. Build local awareness that your Y is part of a global Movement committed to addressing the needs of youth and developing their potential to be changemakers. Build pipeline of culturally competent leaders and strengthen connection between the Y and delegates (as future volunteers, staff, donors). Participate in an historic event in the city of the Y’s birthplace and celebrate 175 years of advancing social progress worldwide! Note: For Y staff, YMCA175 participation supports YMCA Global Leadership Development and Global Service-Learning, and Global Leader Certification. 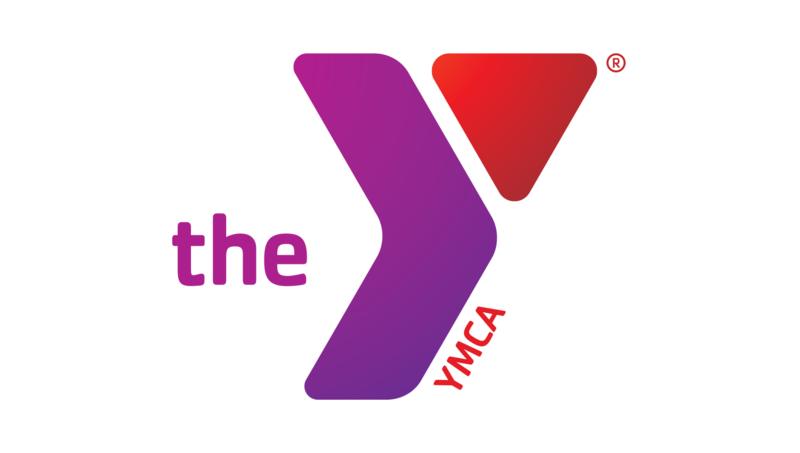 The delegation from the YMCA of the Greater Twin Cities will include 10 members, comprised of one Delegation Lead, four Youth Participants (ages 16-35), four full-time team members (preference towards folks ages 18-35), and Jenny Miller as a member of the YMCA175 Planning Committee. Delegates will not be selected on an individual basis, but rather as a team of a young person and a full-time team member. Each team will represent one of the themes listed above (Employment, Civic Engagement, Health, and Environment). Ability to travel by plane and vehicle for extended periods of time, ability to walk and stand for extended times. The cost for the experience will total around $30,000. YMCA of the Greater Twin Cities will be contributing $15,000 from the training budget for YMCA175. To supplement that, there will be a fundraising goal of $15,000 for the team as a whole. The Delegation Leader will be the driving force behind the fundraising efforts. Application through the online Training Request Forms is available through January 31, 2019. Full-time team members have the option to apply as either the Delegation Leader or as a member of a two-person consisting of a full-time team member and a youth participant. As mentioned above, delegate teams will be focused on one of the four focus areas. You must select one of these options; you cannot apply as the Delegation Leader and as a delegate team. Partner with your youth participant. You will need to be together to complete the online Training Request Form. Your career development goals, how this experience will apply to them, and how you will benefit otherwise from the experience. Your youth participant's goals and how this experience will impact them.